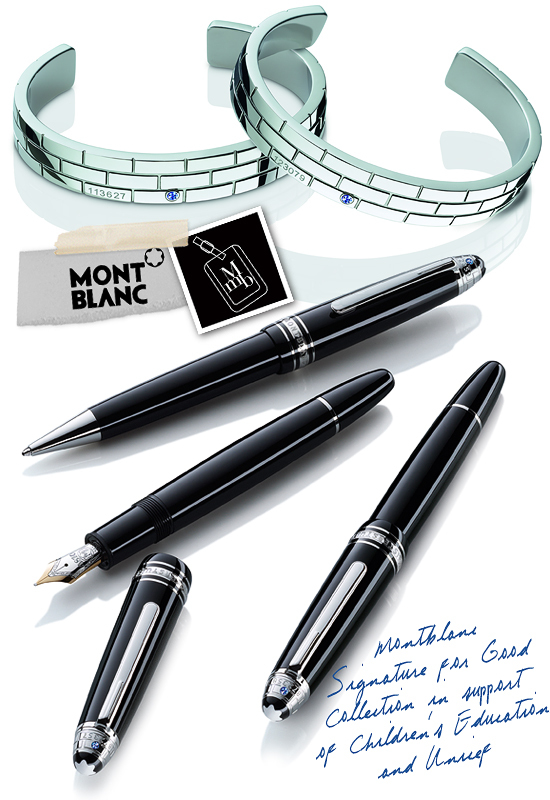 With a rich heritage rooted in the culture of writing, Montblanc has always supported education and literacy. Sharing UNICEF’s belief that all children should be given access to quality education, Montblanc has launched the 2013 Montblanc “Signature For Good” Collection in support of this good cause. 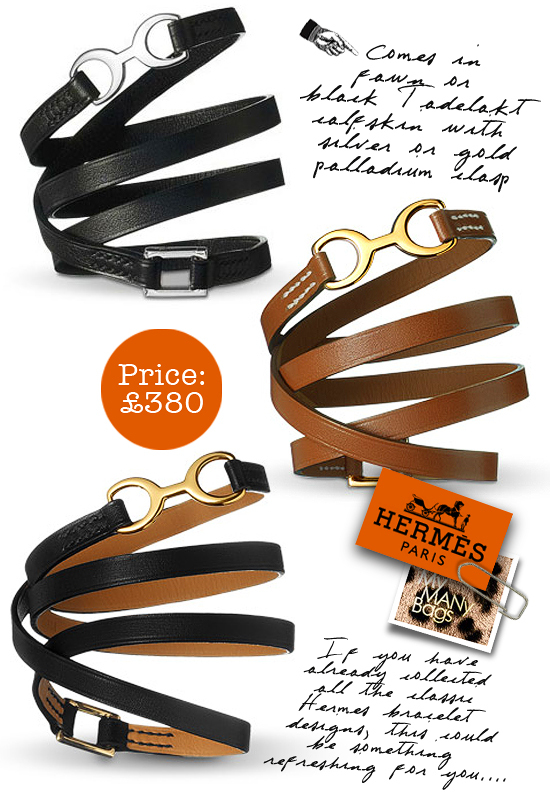 This special edition of writing instruments, jewellery pieces and leather accessories all feature a distinctive brick design detail. The meaningful design symbolises the joint effort of building a better future for all children and their communities by improving access to quality education, including the construction of schools – brick by brick. 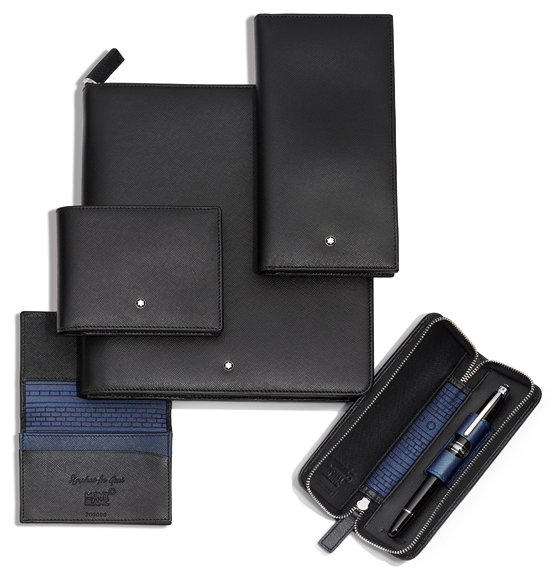 Thru the sales of the “Signature for Good” Collection between 1 March 2013 and 31 March 2014, Montblanc will donate part of the proceeds to raise at least $1.5 million dollars for UNICEF’s education programmes. The contributions will go towards helping the most vulnerable children, through the Schools for Africa and Asia initiatives, and programmes in Latin America. Academy award winning actress and producer Hilary Swank lent her support to UNICEF in this project and travelled to Ethiopia with Montblanc International CEO Lutz Bethge, to witness both the progress achieved to date with the funds raised by Montblanc and the challenges that remain to be overcome in the area of education. What could be better than giving back to society while doing your bit for the economy? :-) It’s a win win situation! More pics of Montblanc 'Signature For Good' Collection and Hilary Swank's visit to Ethiopia on my facebook fanpage. 'LIKE' my fanpage if you enjoy reading this post.